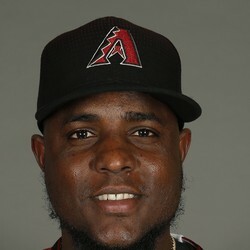 Rubby De La Rosa will undergo stem cell treatment on his ailing elbow in an attempt to avoid another Tommy John surgery. This is far from a sure bet that he'll be able to avoid the procedure. If he does ultimately require surgery, it is likely to keep him out the entire 2017 season.